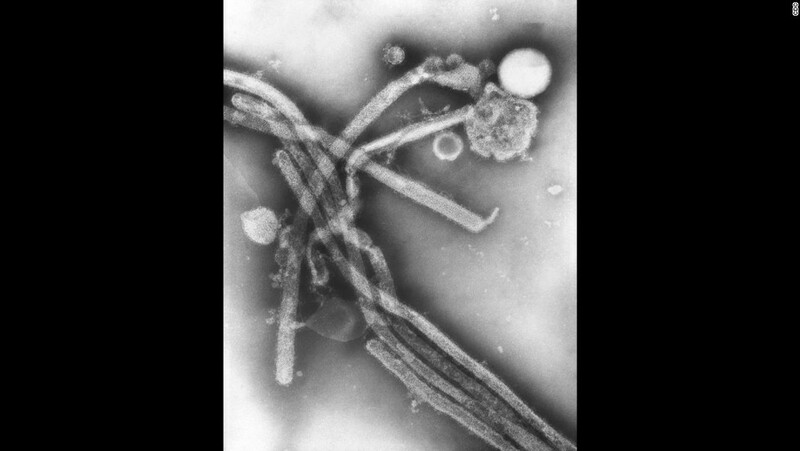 (CNN) The flu virus has reached nearly every corner of the nation. Influenza activity is widespread in all states except Hawaii (and the District of Columbia), according to the weekly flu report released Friday by the US Centers for Disease Control and Prevention. “Flu is everywhere in the US right now,” said Dr. Dan Jernigan, director of the CDC’s influenza branch. “This is the first year we’ve had the entire continental US at the same level (of flu activity) at the same time.” It has been an early flu season that seems to be peaking now, he said, with a 5.8% increase in laboratory-confirmed cases this week over last. There were 11,718 new laboratory-confirmed cases during the week ending January 6, bringing the season total to 60,161. These numbers do not include all people who have had the flu, as many do not see a doctor when sick. Seven additional pediatric deaths were reported during the week ending January 6, bringing the total for the season to 20. For older people, the CDC estimates deaths based on pneumonia and influenza. Based on National Center for Health Statistics data, 7% of all deaths that occurred during the week ending December 23 were due to pneumonia and influenza. This is above the rate considered normal for this period, according to Lynnette Brammer, head of the CDC’s Domestic Flu Surveillance team. Additionally, 22.7 hospitalizations for every 100,000 people occurred over the week ending January 6, compared with 13.7 per 100,000 for the week ending December 30. Those older than 65 represent the largest group hospitalized, though people within the 50-to-64 age range and children younger than 5 are also experiencing high rates of hospitalization. Vaccine effectiveness has not been calculated, but officials know that the most common strain making people sick this year is H3N2, Brammer said. Jernigan said H3N2 seasons are associated with higher rates of hospitalizations and deaths, as well as with lower vaccine effectiveness. He believes that when calculations are made at season’s end, vaccine effectiveness may be around 30% for this season. Generally, people most at risk for complications are older people, children and people with weak immune systems. 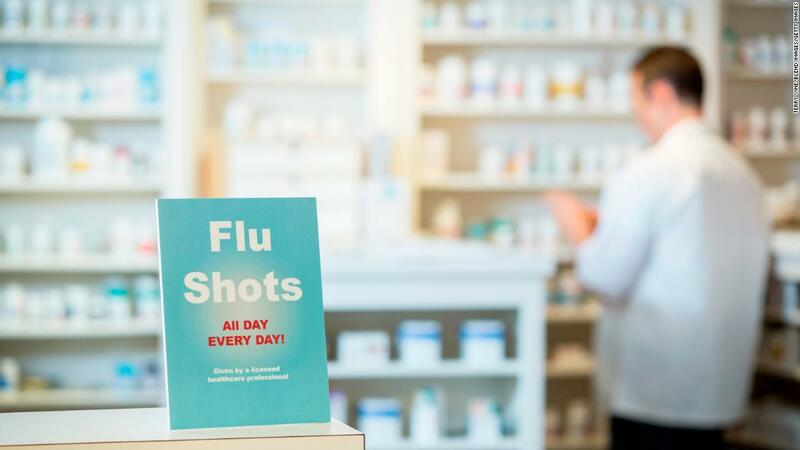 However, flu can also claim the lives of healthy adults such as Jenny Ching, 51, who died January 5 after battling what she thought was just a bad cold. Ching said he wasn’t sure whether his wife had gotten a flu shot this season, though in seasons past, that was the norm for the mother of two boys, ages 9 and 7. That was the case for Kyler Baughman, 21, who died unexpectedly December 28 at UPMC Presbyterian Hospital in Pittsburgh. “Robust” characterizes Baughman perfectly. The Latrobe, Pennsylvania, resident, who often posted pictures of himself at the gym on Facebook, was studying to be a physical trainer and worked not one but two jobs, his mother told CNN affiliate WPXI. “It doesn’t seem real,” said his mother, Beverly. She recounted that her son looked run-down when she saw him December 23. On December 26, Baughman went to work but left early because he wasn’t feeling well. The next day, he visited the ER at Westmoreland County Hospital. Health personnel immediately decided to fly him to UPMC, where he died less than 24 hours later. Braugham’s parents hope that by sharing his story, they might save someone else. Alabama Gov. 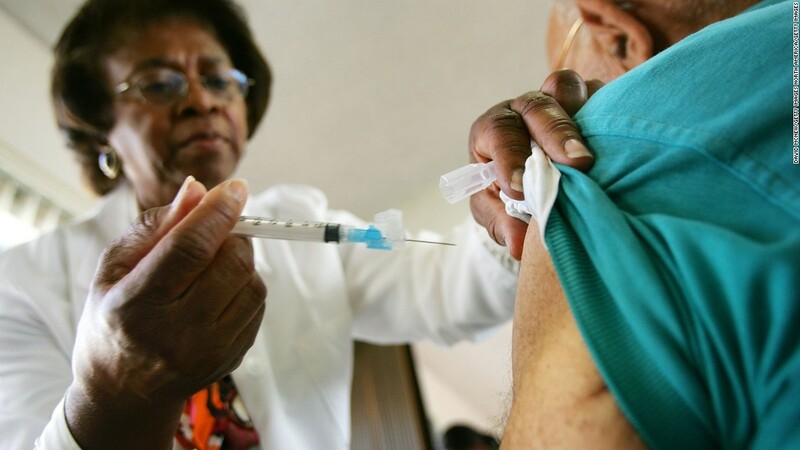 Kay Ivey declared a state public health emergency because of the flu on Thursday. Scott Harris, acting state health officer at the Alabama Department of Public Health, said the influenza outbreak includes high activity throughout the state but particularly in metropolitan areas. This “crush” means some hospitals are operating over capacity, leaving some patients sitting in ERs. The public health emergency order helps health care professionals manage resources more efficiently and provides leeway so alternative care can be provided when personnel are unable to offer standard care. “If you’re sick, please try to stay home if you can do that and get in touch with your health care provider,” Harris said. On the West Coast, Dr. Jasjit Singh, a pediatric infectious disease specialist at Children’s Hospital of Orange County, said 27 influenza-related deaths have occurred in California as of December 30: all among adults under 65 years old. “It’s been an earlier flu season than in years past,” Singh said. 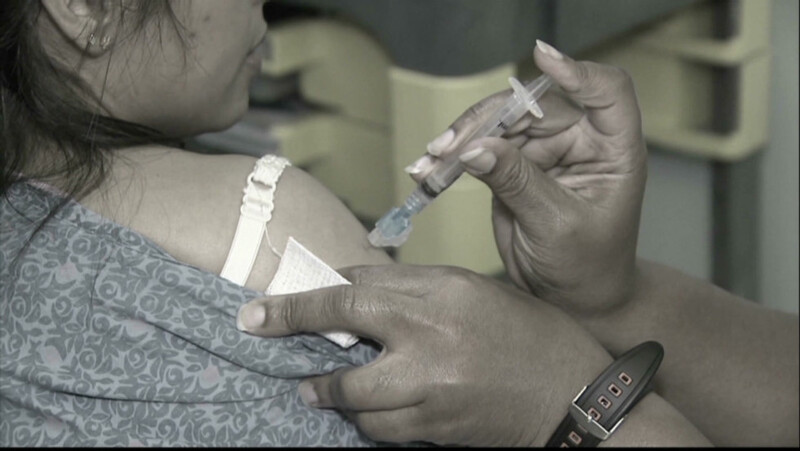 As of January 6, the hospital has admitted about a quarter of the 303 patients seen with influenza A infections, compared with about 19% of the 89 cases seen last year at this time. Meanwhile, of 78 influenza B cases, about 13% required admission, compared with 22% of 27 cases last year. Overall, California reported 7,306 laboratory-confirmed cases for the season as of December 30. Texas, which laboratory-confirmed 5,585 cases of the flu as of that date, is seeing activity levels “at the highest level — widespread — for a few weeks,” said Lara M. Anton, a press officer for the Department of State Health Services. Because the Lone Star State counts flu deaths from death certificate codes, there’s also a “significant lag” between when a death occurs and when the death is reported, she said. However the majority of deaths this season occurred among people 65 and older. “There are reports of hospitals throughout the state that have needed to divert non-emergency ambulances for periods of time because of overcrowding in their ER,” Anton said. With most hospitals coming off “divert status” within the same day, the state’s hospital system has been managing the increased number of patients. The department continues to monitor the situation closely and “will step in with support when it is requested,” she said. Correction: A previous version of this story stated that 27 flu deaths occurred in California among people over, not under, the age of 65. The $0.67 LIFE-SAVER That Your Doctors NEVER Tell You About!